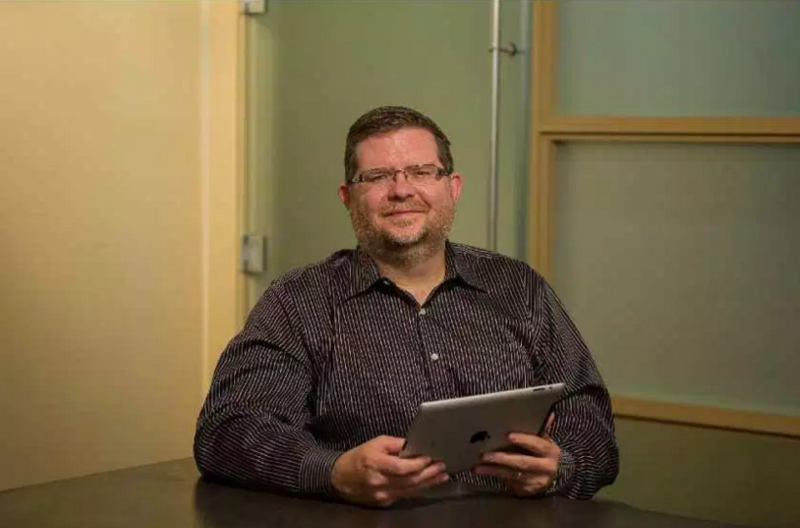 Lloyed Lobo covers technology startups in Alberta and on March 14, 2015 he did a interview with Spieker Point’s CEO, Greg Campbell in the technology section. Click here to read the article on the Calgary Herald website. Making the change to Enterprise Resource Planning (ERP) systems can be a painful process for medium-sized businesses. The implementation of new business management software can be costly, riddled with turmoil and the results underwhelming in both usefulness and promised Return on Investment. Spieker Point‘s ERP alternative, DECK DecisionWare, ties together the software systems the business already has. If the business outgrows one of its key systems, its replacement can be plugged in and the old one retired. This enables the business to get the right solution at the right time without breaking the bank and uprooting the company. Organizations that have employed Spieker Point include Alberta Health Services, Primary Care Network and MSH International. Here’s more from founder and CEO Greg Campbell. There are so many cautionary tails from medium (and large) enterprises implementing ERP systems. This market is ripe for a disruption. We built DECK DecisionWare to fill the need of medium-sized enterprises wanting visibility into their business to make better decisions in the most efficient way. Competing with the well-oiled marketing machines of ERP vendors can be a challenge. While everyone at the customer site knows that an ERP implementation isn’t going to be pretty, the ERP vendor convinces them that their project will be different, offering only fear and uncertainty if they don’t implement. We show customers how they’re able to evolve their business starting with small steps and at a fraction of the cost. A startup is a team sport, so make sure you bring together the right people that understand your vision and have skills that compliment each other. Understand your market and your customers, and respond to them. Get some good advisers and learn how to listen to them. First, our Advisory Board has been key in helping us properly envision the road ahead. My management team and the rest of the folks at Spieker Point are incredible. Our accountant – John Pinsent – has been amazing. I think I’m born with it; entrepreneurship is engrained in my DNA. We’re looking for great sales channel partners. Check out spiekerpoint.com for more information.